This year, Apple has revived a product label that was already thought dead and has fit some new hardware into an old case. 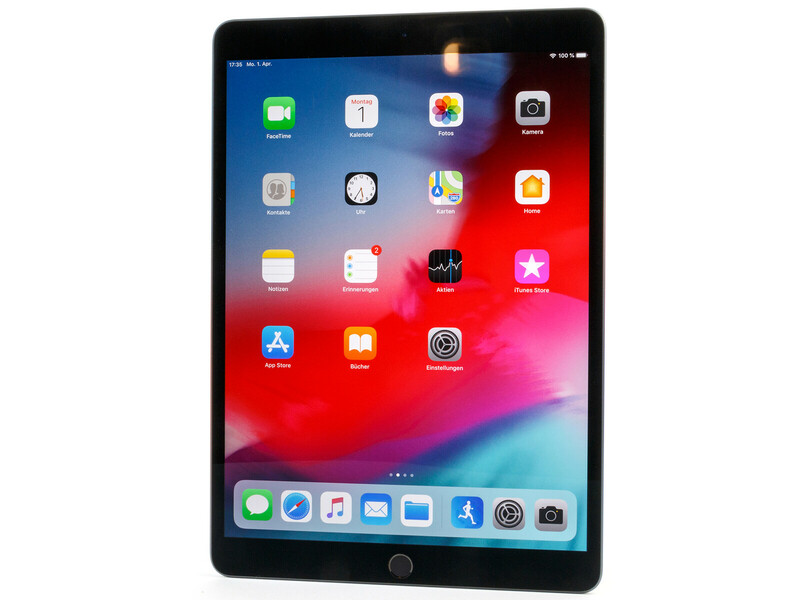 The newly created tablet positions itself between the entry-level iPad and the Pro models and faces the high-end competition from Android in terms of its price. Our test will show whether this is a recipe for success. 90.2%: There do not exist many models, which are rated better. The most ratings get ratings, which are a bit worse.